Microsoft might remain a favourite for a business-friendly platform and more geared towards desktop enterprise users, Apple’s iOS ecosystem has eclipsed Windows and Android in the handheld category, as per a new report. Looks like the tech giant’s iPhone and iPad lineup is popular with enterprise users as well as regular customers. Research firm Egnyte combed through 16 petabytes of data from 2017-2018 to uncover the latest trends in the enterprise market. Apple’s improving ecosystem and provision of a fast, secure, and reliable experience has given it dominance in enterprise mobile computing. That being said, 79 percent of all mobile business activity is transacted on iPhones and iPads. From 2017-2018, iPhone 7 remained the top portable device for enterprise use, followed by iPhone 6s, iPad Air 2, iPhone 7 Plus, and iPhone 6. 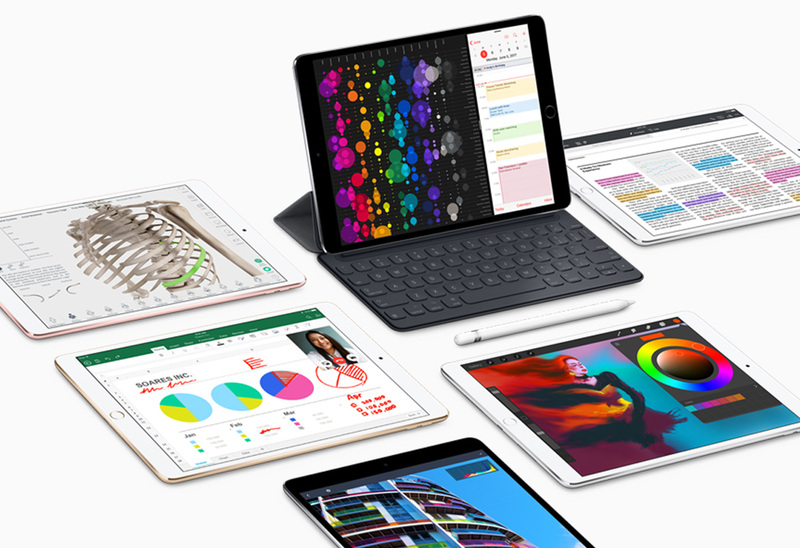 Newer devices such as the iPhone 8, iPhone X, and iPad Pro still managed to make it to the top 20 list but lagged behind older Apple devices and there is a reason for that. Businesses do not upgrade their devices as frequently as household customers. Also, iOS activity witnessed a growth of more than 50 percent across many key industries such as Media & Entertainment, Construction, Financial Service, and Healthcare, with IT seeing a whopping 82 percent increase. Microsoft emerged as a clear winner when it comes to desktop business use, with a 91 percent share compared to a measly 9 percent share of macOS. However, from a 2 percent share at the beginning of the century, Apple is steadily making the presence of its desktop OS felt in the market but there is plenty of room for growth remaining. Even though Egnyte’s data revealed that enterprise mobile activity has gone up 25 percent, desktop use is still more prevalent and Apple can capitalize on it with more enterprise service offerings. Beyond Windows, macOS is still four times as popular as Android in the corporate world so Apple is not doing all that bad. However, since there are cheaper Windows 10 computers and notebook solutions available, it would not make sense for enterprise users to shell out a small fortune on the premium, but expensive MacBook Pro. However, Apple’s suite of custom software has grown popular with creative professionals, and the company can capitalize on that with more optimizations in the future.